Not long after the Model T Ford brought motoring to the masses, some clever entrepreneurs realized that they could make a few bucks by providing cars on a short-term basis to people in need. As simple as that, the rental car business was born. Joe Saunders of Nebraska is credited as the first person to rent out his Model T. His target market was traveling salesmen, but it’s rumored that his first customer in 1916 wanted the car so he could impress a date. Walter Jacobs took a larger-scale approach when he started renting and servicing a fleet of a dozen Model Ts in Chicago two years later. When John Hertz’s Yellow Cab Co. acquired Walter’s business in 1923, it was bringing in $1 million per year. Air travel went nuts after World War II. All of those flyers needed a way to get around, so the rental car market enjoyed a similar explosion in popularity. Today’s rental options range from economy passenger cars and moving trucks to hyper-exotic street machines. A set of wheels are just a valid driver’s license and credit card away. The Hertz company had a hand in one of the most collectible pony cars of all time, the Shelby GT350H. In the mid 1960s, this massaged Ford Mustang was lauded as a race car you could rent on Friday, race and win with over the weekend, and then return to the rental office on Monday—albeit with slightly softer brakes. That Shelby is a fun bit of history, but today, even a very sporty rental car simply wouldn’t make the cut for a modern wheel-to-wheel race. Without a legal cage and rated safety gear, this celebrated Shelby wouldn’t even get past the tech shed. The rent-a-car counters at the local airport may not be any help to the hopeful racer, but head to the track and it’s a different story: There are plenty of companies that specialize in renting out fully prepared race cars. Rather than simply hand you the keys and send you on your way, however, most race rental companies provide a ton of perks, from trackside support and car setup to coaching advice and food. 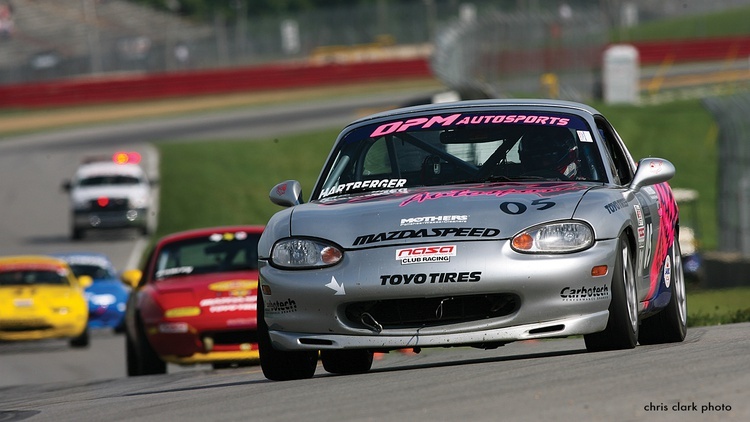 Better still, race car rentals are available at every tier of competition, from lowerpowered spec club racers in NASA and the SCCA, to entry-level pro series like the MX-5 Cup, and on to ultra-high-profile series like Grand-Am Rolex. The broad spectrum of availability makes it easy to jump around. Pro drivers sometimes make use of club-level rentals to do reconnaissance at tracks they’ll be racing later in a season. Amateurs can dip their toes into the deep end by renting a ride in a pro series before committing to their own teams. Andrew Zimmermann and Jonathan Allen are the duo behind DriveGear Racing, a New Jersey-based race and rental company that specializes in NASA’s popular SpecE30 series for the 1984-’91 BMW 325is. 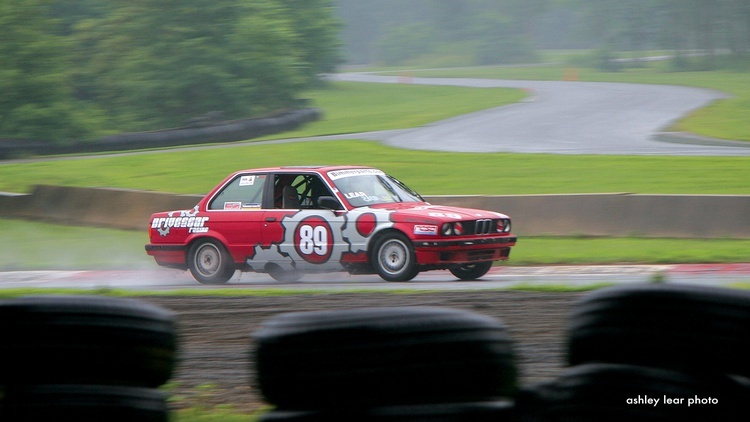 They’re regular competitors at NASA events on the East Coast, and Jonathan scored a second-place finish in Spec E30 at the 2007 NASA Championships. They met at a NASA race, became friends, and realized that they even lived pretty close to one another. At the end of 2007, they founded DriveGear Racing. As a business model, it doesn’t get much more simple than that. The fact is, Andrew and Jonathan knew they were going to be at the track anyway, and they had some extra capacity and a passion for working on the cars. They enjoyed renting out the seats of their own cars, so the formation of a rental company was an obvious progression. Individually operated race cars come in all shades of preparation, from shop-tuned and gleaming to seemingly post-apocalyptic. Naturally, a car that’s intended for customers has to provide a certain measure of quality. It starts with the cage, and DriveGear splurges on this element. After all, a good crash structure is the foundation of any race car. As Andrew puts it, “The key is to build ’em from the ground up. Everything gets replaced, all the 20-year-old parts: bearings, brakes, bushings, radiators. We don’t try to get away with used stuff.” They also nut and bolt every major component on the car before a race weekend to ensure quality. Andrew and Jonathan both credit much of DriveGear’s success to Paul Poore, their chief mechanic. Customers want rides from DriveGear for a huge variety of reasons. Some are just getting started in racing. Others love to drive, but they have no mechanical interest. A few simply want to keep their licenses current. The company has even provided rides for racers whose cars have broken in the first session of a weekend. DriveGear remains a side job for both Andrew and Jonathan, but they’re open to future expansion. 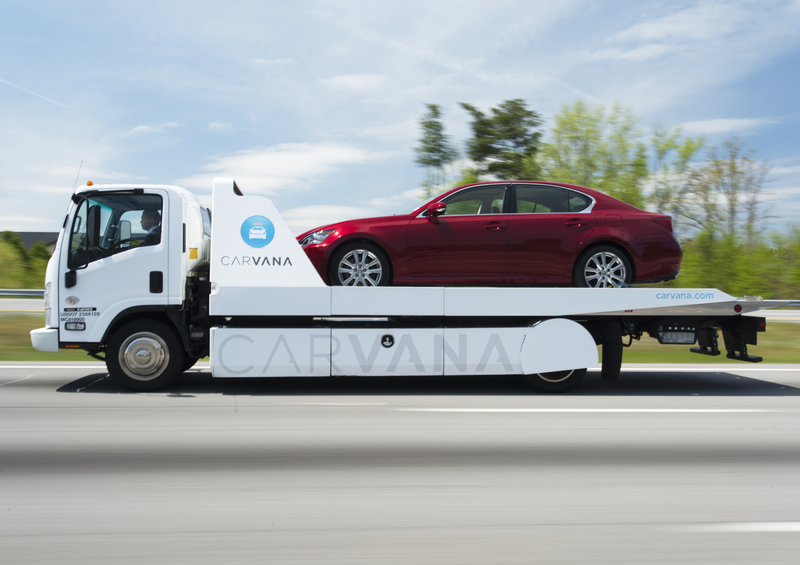 They like the size of their current fleet, however, as their cars all fit in a single trailer, and that means big savings on fuel. “It’s a grassroots kind of thing, not a 40x40 air-conditioned tent. It’s the experience of what guys out here are doing,” says Andrew. At the airport rent-a-car counter, the cheapest cars are relatively nondescript econoboxes; more money gets you faster, larger and flashier vehicles. Race car rentals follow a similar scheme, and the prices go up as you start adding cylinders, turbochargers or TV coverage to your order. 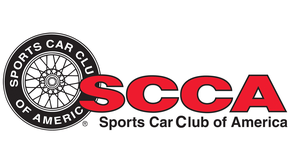 Club-level wheel-to-wheel racing in a budget-oriented, sub-200-horsepower car like a Spec Miata or SpecE30 typically starts at $1500-$2000 for a full race weekend, depending on the track location. A healthy chunk of a rental organization’s cash goes toward the fuel needed to tow their gear to a track, so they’ll frequently charge more at venues that are farther away from their home base. Noncompetitive situations like driver’s education or HPDE sessions can cut as much as $500 per day from the rental fee thanks to reduced wear and tear on the car. On the flip side, championship-level club events with more track time can add several hundred bucks per day. We found similar starting prices listed at many club-level rental organizations, including DriveGear, Team MER and Advanced Autosports. There’s also typically a $3000-$5000 damage deposit, and it’s refunded at the end of a race weekend minus costs covering any damage incurred during the weekend. When it comes to endurance races, some companies include the first set of tires in the rental fee while leaving extra sets up to the renter; others simply charge more for each extra set used. At higher levels of competition, rental agreements are handled on a per-case basis, so shopping for a pro ride is not quite as easy as pricing DVDs at Amazon.com. Regular “Driving Diary” contributor and Team Sahlen member Will Nonnamaker explains that teams don’t give out this information freely. 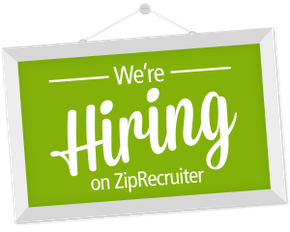 A hopeful renter will need to speak with a team directly to figure out a pricing structure. The rental fee in a pro race can depend on many factors. For example, an ultra-fast and reliable driver who excels at helping the team with car setup may pay less than a gentleman racer who hasn’t yet proven himself in competition. The sky’s the limit when it comes to renting a seat in a race car. Heck, some Formula 1 drivers pay for their place in the cockpit. There are many tiers of competition in between, and many different package types are available. 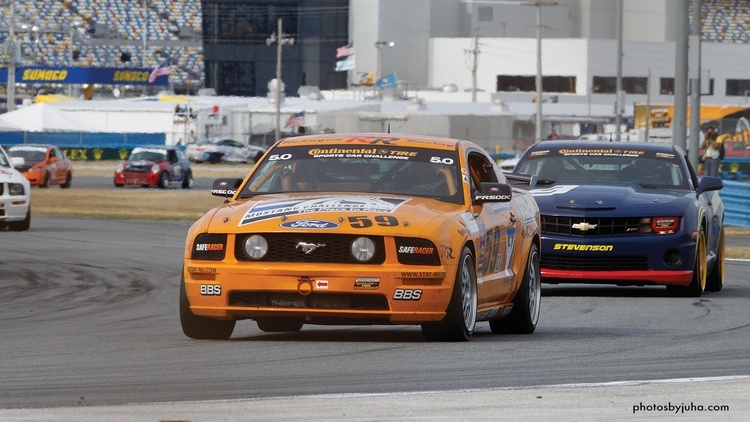 Will Nonnamaker is a seasoned competitor in Grand-Am competition, and he’s also a veteran of the race rental business. Although his team doesn’t currently have any rental rides, they’ve offered seats in a variety of Grand-Am venues since the late 1980s, from Street Tuner Acura Integras and Dodge SRT4s up to Porsche 911 Cup racers in the Rolex GT ranks. 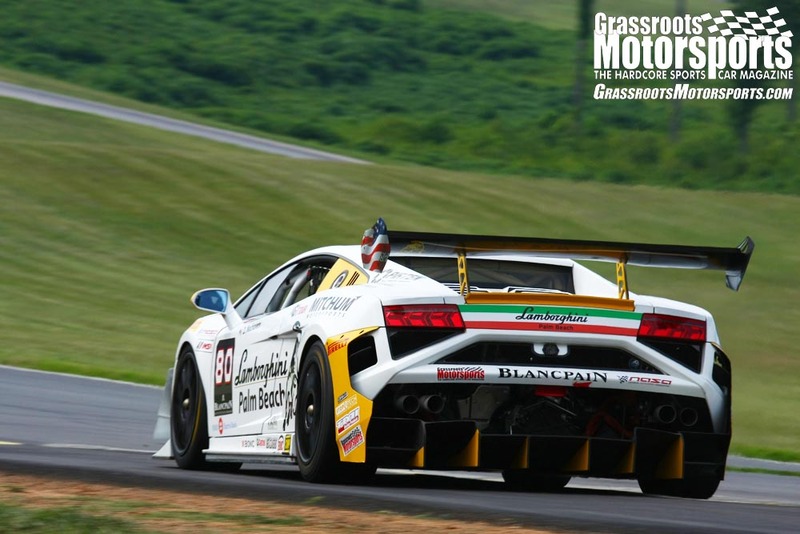 Since most Grand-Am events have a multi-driver endurance format, there are often several spots available in a single car. He continues, “Rental opportunities come in many varieties. Some are per race, where the team secures you and another rental driver as a co-driver, or the team might secure a pro driver as your co-driver.” Multi-race and full-season deals are also available, and some renters opt to own the car while paying the team to maintain and transport it. In the pro ranks, individual drivers often have sponsorship agreements that help them pay for their seats. Remember, a GT team has to spend more than $35,000 on tires alone for the Daytona 24 weekend. Don’t be surprised if a seat for a single weekend in a high-profile enduro costs about as much as a really nice new BMW. As with any significant investment, you’ll be a happier customer if you do a bit of research before committing your money and time to a race rental. Different organizations cater to different types of racers, so take a moment to assess your needs and then see how they mesh with the rental provider you’re considering. Are you after a championship? 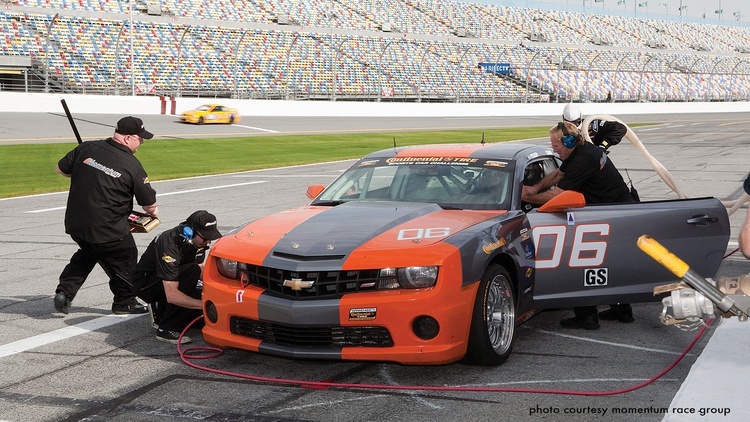 Find a rental organization that has a proven track record of preparing winning cars. Looking to improve your skills? See what kind of instruction is available. Simply interested in having fun and enjoying a weekend at the track with some racing in between? There are plenty of rental providers that promote a laid-back atmosphere, but that same easygoing group probably won’t be keen on triple-checking the alignment of your car before and after every session. Explain to a rental organization exactly what you’re looking to get out of a weekend, and be prepared to pay a bit more for additional layers of service or technology. If you want data acquisition in the car and a professional to go over the data with you at the end of each session, the rental fee will increase accordingly. Then there’s the simple question of car and series type. 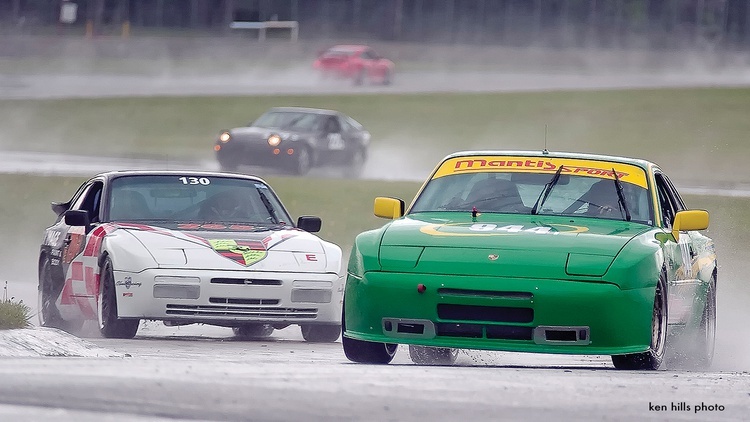 Are you looking to dabble in a regional open-cockpit series, travel the country chasing after a semi-pro championship, or dive right in with the world’s best at a high-profile event like the Grand-Am Rolex 24 At Daytona? Be aware that the costs go up as the cars get faster, and a higher-profile series adds to the final tally as well. We used to rent seats in IMSA, and it is a better deal than buying, unless you wreck it. Most "renters" require you to be responsible for damage to the car, including if you total it. We had one poor guy that didn't even take the green and was taken out by a competitor that turned him around in front of the field. He had to write a check for a not so cheap race car. He was considered an up and comer, but I never heard about him again after that. So keep in mind if you do rent, that you should be able to still buy the car and throw it off a cliff if the worst happens. The level of ignorance about "pro" auto racing among most race "fans" is astounding. At least half the drivers in any "pro" event are paying for the ride, for sure the only real pros are the ones piloting the factory GTE/GTLM cars. Every other class is just chock full of pay to play people, and the level of driving reflects it these days. Crash, full course yellow, crash, full course yellow, rinse and repeat. Not a good show at all. If it floats, berkeleys, or flies, it's cheaper to rent than buy. Hertz still rents Mustangs right? Just make sure to get the insurance. more financially punishing, since I'd have to pay all the repair costs up front. If I ball-up my own car, I have the option of dumping it on my driveway for the rest of the season. I could repair it or part it out at my own pace as time and money allows. Race car rental is a fantastic way to get on track, but that doesn’t mean it’s the perfect solution for every type of racer. Here are some of the major ups and downs of paying to play in someone else’s car. All mechanical work is performed by professionals. You don’t need to buy or maintain a tow vehicle and trailer. A rented car doesn’t take up garage space. Spare parts and extra tires—including wet-weather tires, when necessary—are typically included with the rental price. Car setup and driving advice are readily available. Renting makes trips to faraway tracks more viable. Just fly to your destination. Food, drinks and a comfortable paddock space are typically included. Many rental groups have a spare car, so catastrophic failures like blown engines don’t necessarily mean the end of a weekend. No need to worry about rule changes rendering a car obsolete—it’s not your problem. If you break it, you must pay to fix it immediately. A rental car must be returned to like-new condition, so the expense for repairs can be more than you would spend on your own car. If you can’t trust others with your safety, you won’t be comfortable. There’s no guarantee that you’ll be in the same exact car from race to race, so establishing familiarity can be more difficult. The seat and seating position may be a compromise from what you’d specify for your own car. If you enjoy the buildup and wrenching aspects of racing, renting won’t be as much fun. At the end of the day, you don’t have any assets other than your safety gear. If you’re running a full season, renting can be more expensive than owning.